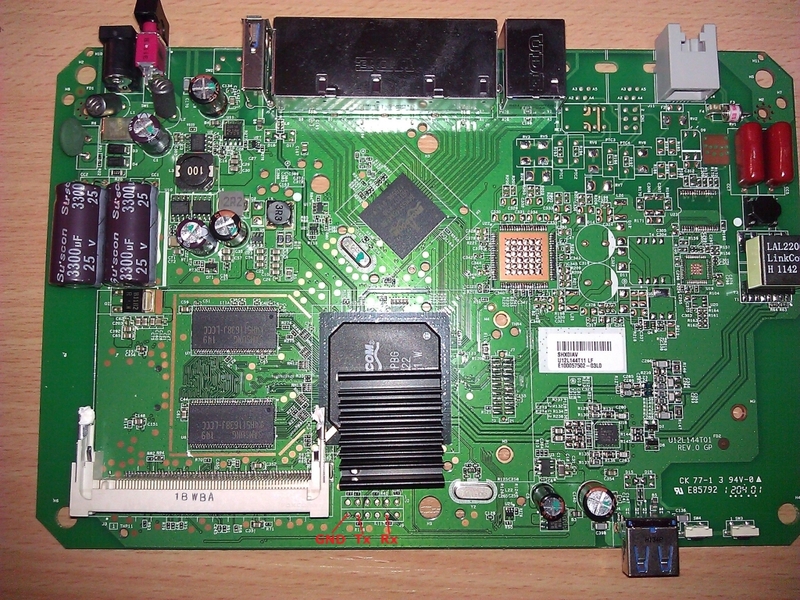 This device may be identical to the Netgear DGND3700v1. Per the dmesg output, this device has a 128MB NAND Flash. in the entry, just like the Netgear DGND3700v1. This page was last edited on 6 January 2017, at 22:32.